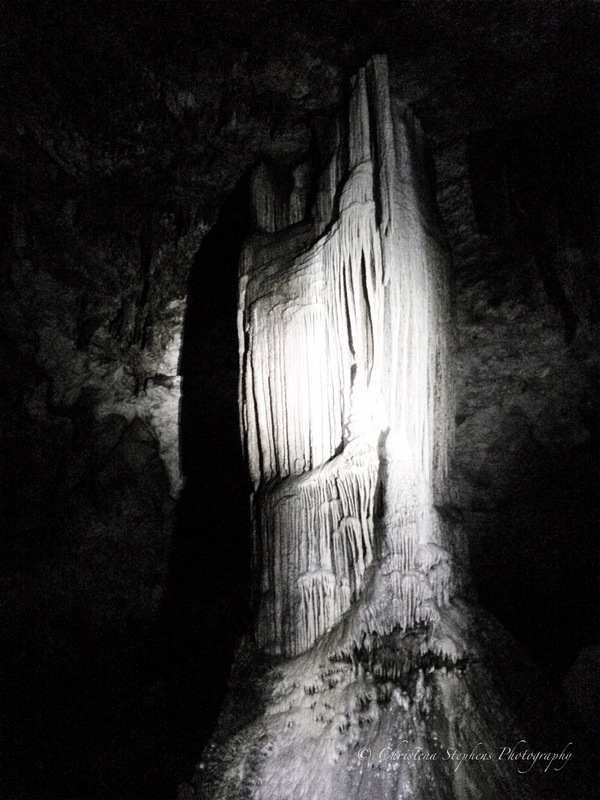 Inside Slaughter Cave at Carlsbad Caverns, New Mexico. Has this cave been reopened to recreational cavers? Ben – I don’t believe so. Right now visitors still can visit the cave via a paid tour with at ranger. I was lucky because a friend works at Carlsbad Caverns was able to get a permit for us to see the cave. Nice! Do you go caving there often?